The Caesar is a signature Canadian cocktail that you must try at least once while you’re here. It’s a magical mix of clamato juice, Worchester sauce, hot sauce, vodka, lime, celery salt and a host of other seasonings and garnishes. You’ll thank us for the recommendation at après! 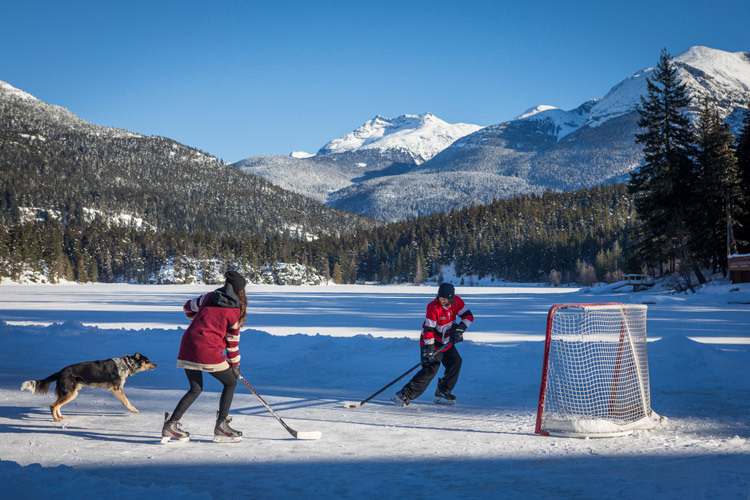 Canada’s favourite pastime, you can get your fix in Whistler on a local lake, at the arena in Meadow Park Sports Centre or at the public outdoor ice rink in Whistler Olympic Plaza. Ice Skating in Whistler. Traverse over the winter landscape the way the Canadian fur trappers did. 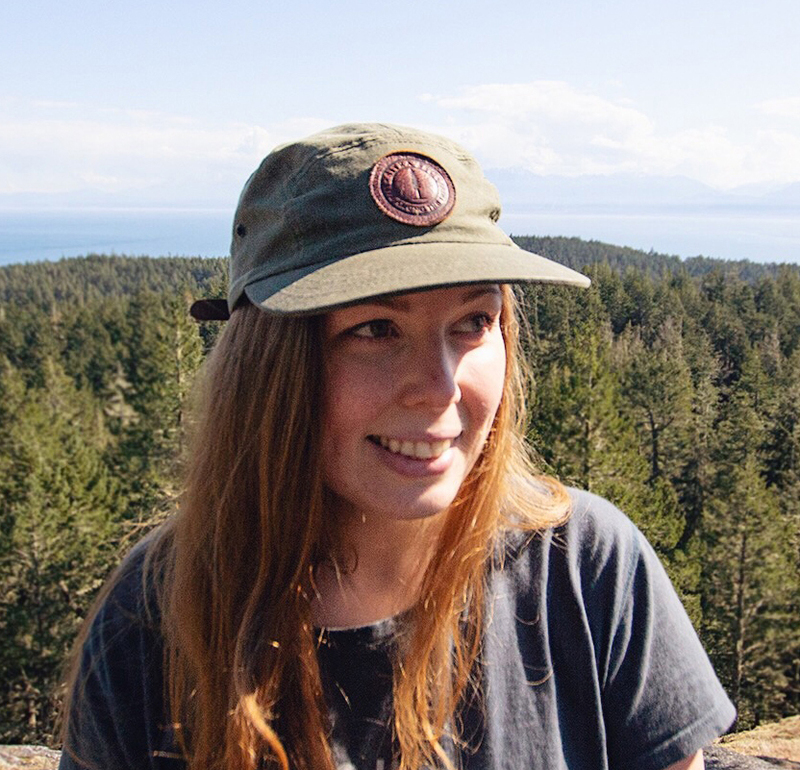 Canadian Wilderness Adventures will lead you through the Callaghan Valley where you’ll bond with the dogs, learn to mush and maybe even run into the infamous Canadiana Man. Tour Information. Also know as the Canadian dinner jacket. Not only are plaids stylish but they’re also comfortable and practical for the climate. Pack your own or find a new favourite while shopping on the Village Stroll. Top off the look with another Canadian fashion staple, the toque. 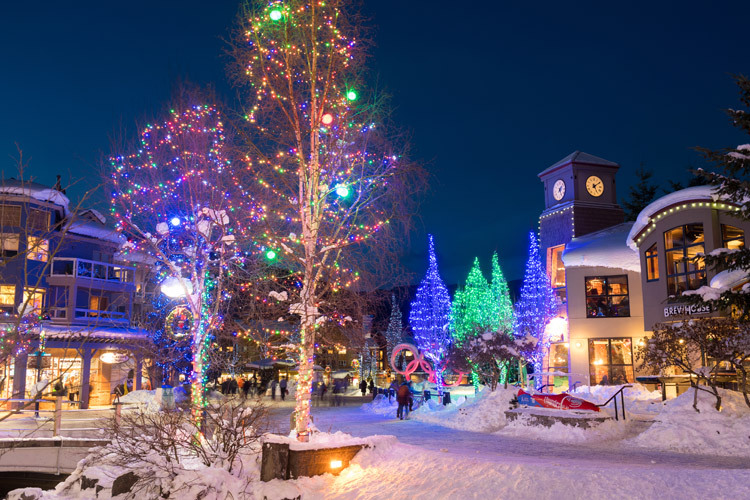 More about Shopping in Whistler. The Squamish and Lil’wat Nations have inhabited the Whistler area for thousands of years. You can uncover the past and get to know their present day culture at the world-class Audain Art Museum and the Squamish Lil’wat Cultural Centre. 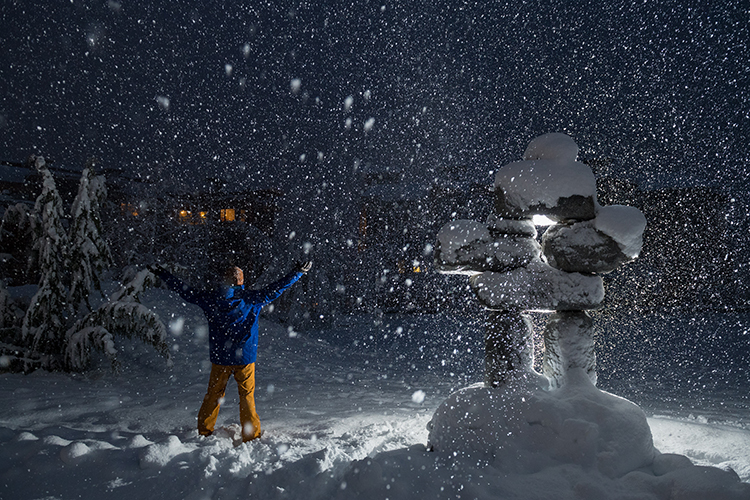 Do you know what champagne, fresh dump, white room or blower means in Whistler? (We bet it’s not what you think.) Time to freshen up on your snow condition lingo by chatting with a local, you can break the ice with these Whistler truisms. 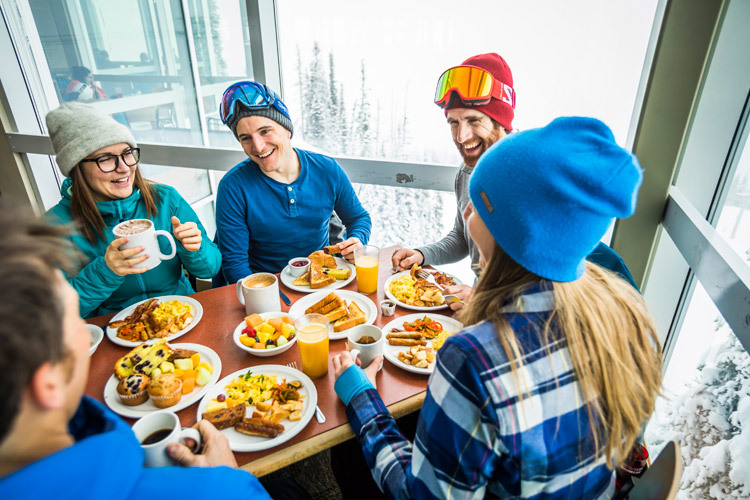 From family to fine there’s every type of dining and atmosphere you could crave on the mountain. There’s nothing like sitting back to enjoy a meal with a beautiful panorama view! Take an on-mountain Patio Tour. Have you ever wanted to see how you measure up against an Olympian? To ski the same terrain as the Olympic athletes did in the 2010 Olympics head for the Dave Murray Downhill. Whistler Blackcomb Ski Trail Map. The PEAK 2 PEAK is an engineering feat and award winning experience, simply put – it’s a must do while you’re here. 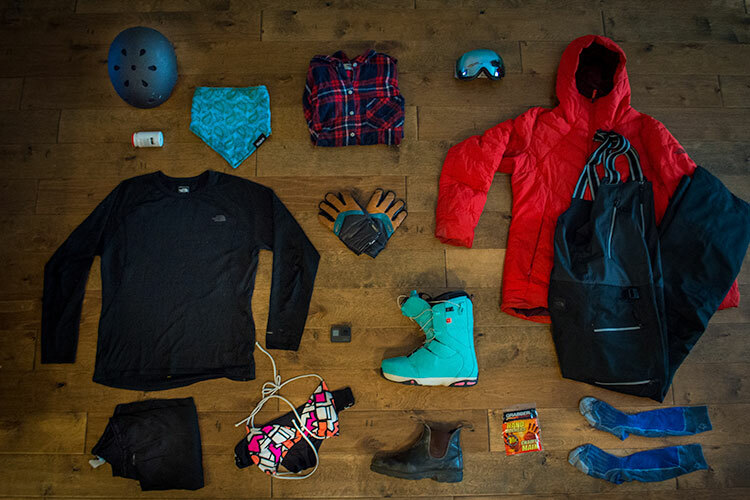 You don’t even have to ski or board, you can simply go winter sightseeing. Ticket Information. Get the heart racing at the Whistler Sliding Centre, hop in a bobsled or on a skeleton sled and experience the same g-force as astronauts do during rocket launch. Activity Information. 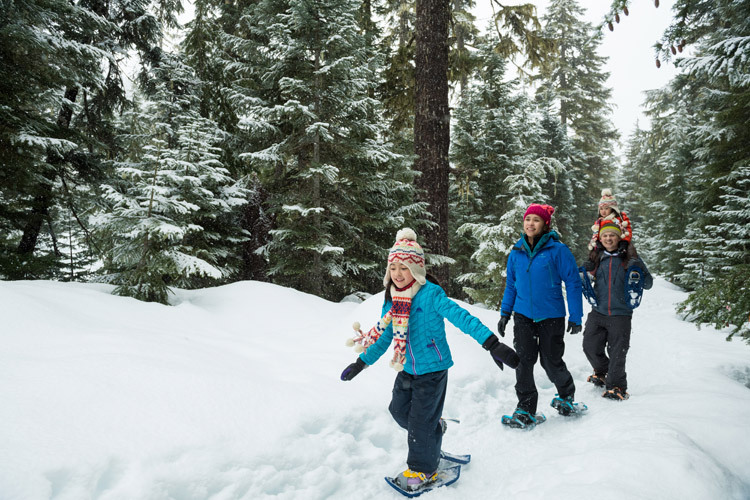 Connect with nature as you zip through old growth forest in a winter wonderland. 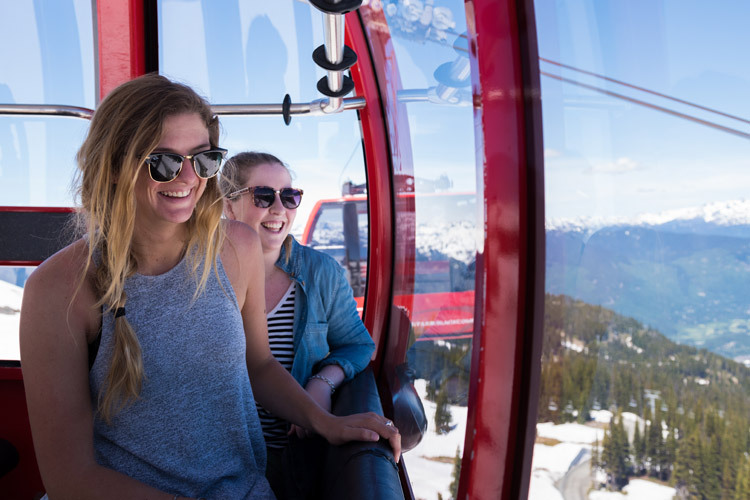 Not only will you get to push your personal boundaries but you’ll also learn about Whistler’s unique ecosystems. Tour Information. Skip the lift lines and head out on a guided heli trip into the backcountry, the views and terrain will be unparalleled. Booking Information. Take in Whistler’s Olympic legacy at Whistler Olympic Plaza as you don a pair of skates or take advantage of the photo op at the Olympic rings. Fun for the whole family, watch as skiers and boarders jump through flaming hoops at the weekly Fire & Ice Show. It’s just one of a host of ways to be entertained in the evenings here. Grab a hot drink and explore the village transformed into a winter fairy-land. You’d have to be a real grinch to not feel festive after strolling through the light display. 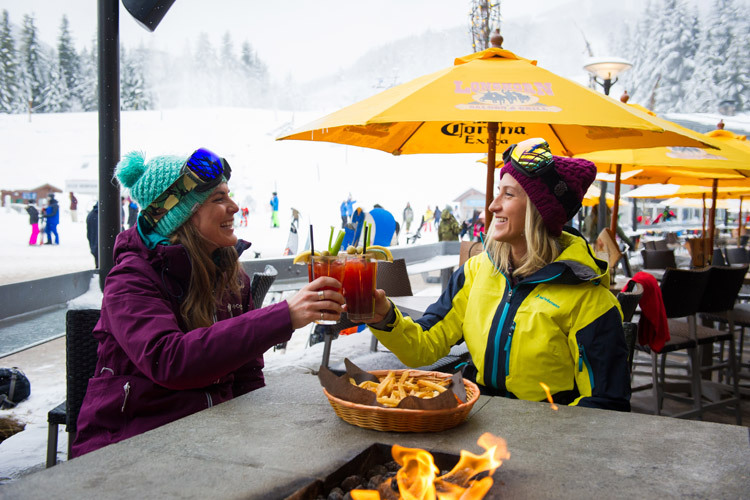 In Whistler, we après everything – you don’t need to ski or board to get into the spirit of it. Celebrate your day at our favourite places. 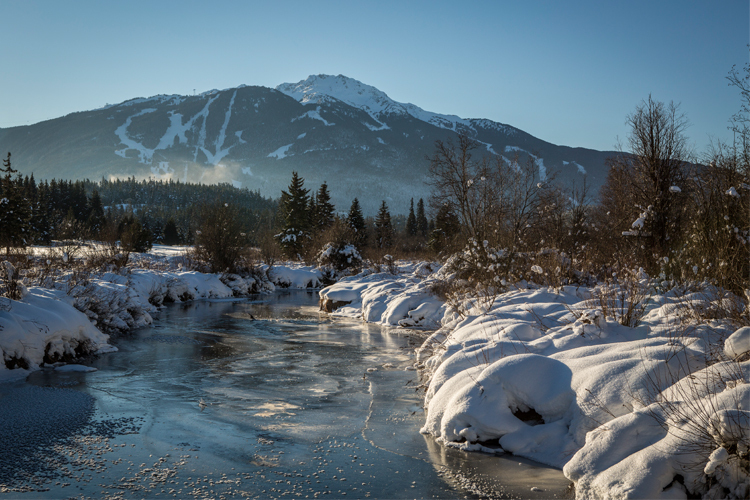 Snowshoe through towering trees or try out a fat bike at the Whistler Olympic Park. 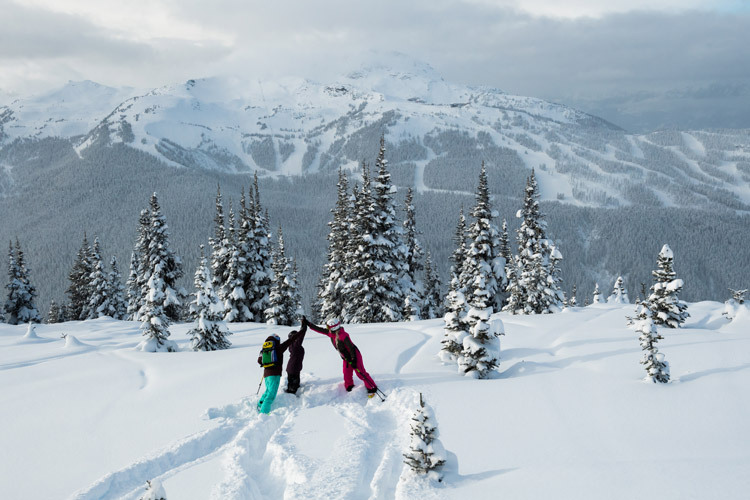 The winter adventure options are endless – check out our Guide to Whistler for Non-Skiiers for more ideas. Take refuge from the cold and find inspiration in Whistler’s cultural hubs. From fine-art galleries to art workshops there’s plenty of ways to discover mountain culture. Arts & Culture in Whistler. 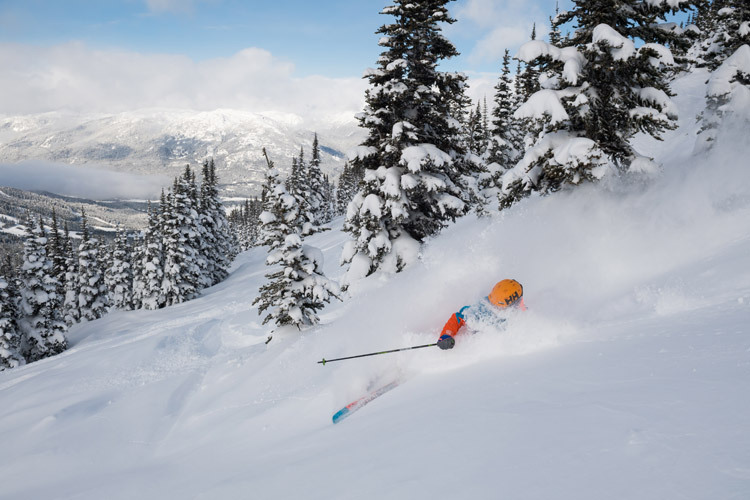 Get exclusive access to the best terrain and first-hand knowledge of the best runs and when to ski them. Book a Private Lesson. Escape the crowds and head for unbeatable views where it’ll be just you, your small group and the vast winter wilderness. Booking Information. Take time for a down day and experience deep relaxation at one of Whistler’s world-class spas, you’ll enjoy the rest of your time more for it. 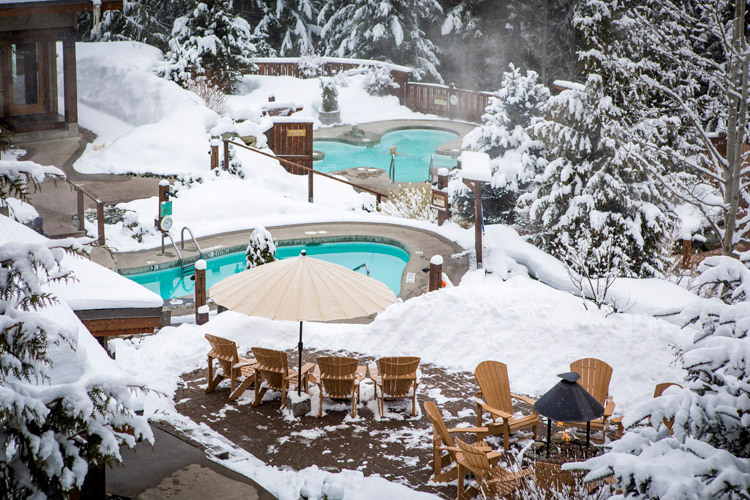 Spas in Whistler. For a once in a lifetime, unique experience explore caves of ice older than we can even comprehend. You’ll be dreaming in crystal clear blues for weeks. Heli Ice Cave Tours. 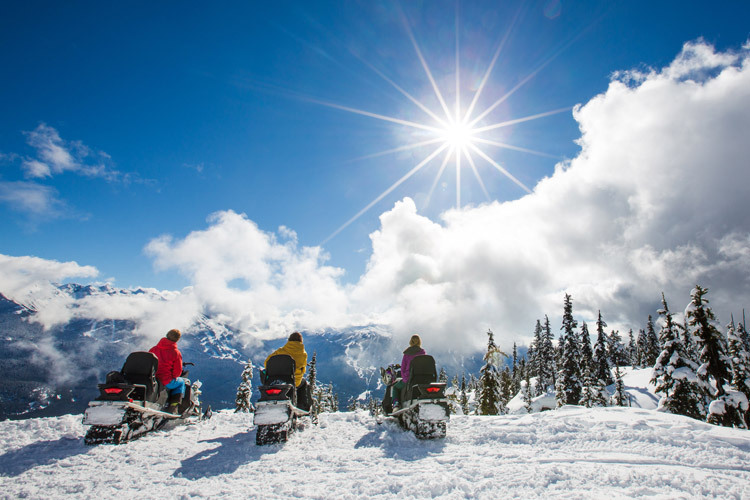 Enjoy the best views on and off the mountain at one of Whistler’s many luxury ski-in/out accommodation options. Luxury Hotels in Whistler. Whistler is full of award winning restaurants, you’ll want to savour every meal. Your hardest decision of they may just be at which favourite restaurant to dine. Whistler Dining. Feeling inspired? Now is the time to start booking if you want the most options and the best deals. 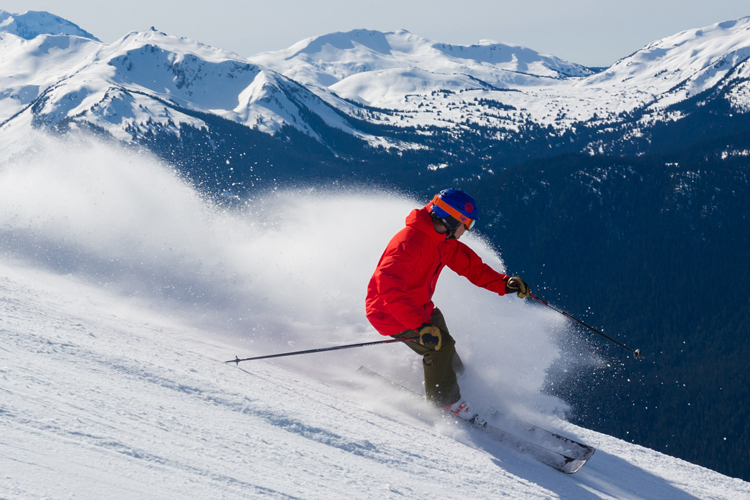 Visit Whistler.com to book now.